The Arkansas Small Business and Technology Development Center presents two QuickBooks Payroll workshops on November 28, at Landmark CPAs in Fort Smith. 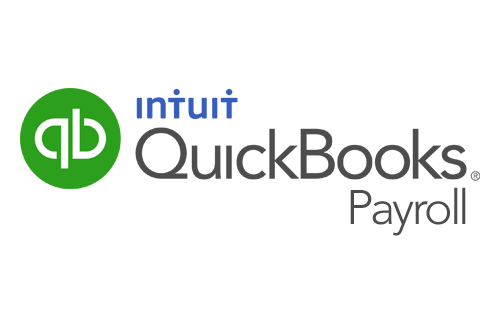 The 9 a.m. to 12:00 p.m. session is designed for QuickBooks Pro, Premier, and Enterprise users to learn the payroll features in the desktop version of QuickBooks accounting software. The 1:00 p.m. to 4:00 p.m. session is for those using the cloud-based version of QuickBooks (Simple Start, Essentials or Online Plus) to learn the payroll features in the online accounting platform. Topics in each session include tracking employee time, issuing paychecks, paying liabilities, and producing required payroll reports. A computer and take-home book are provided during each interactive session. Cost is $65 per session. Seating is limited with registration required no later than Nov. 27 at 479-356-2067 or http://asbtdc.org/training/russellville-events.